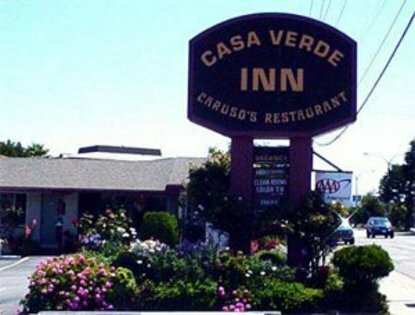 This intimate motel features 18 guestrooms with the option of both non-smoking and smoking rooms. All rooms are equipped with cable television including free HBO and free wireless high-speed Internet access. Within walking distance to the Monterey Fairgrounds featuring year round events such as the world famous Monterey Jazz Festival. Minutes to Downtown Monterey, the Monterey Convention Center, and the Naval Postgraduate School. A short 10 to 15 minute drive from Carmel, Cannery Row, Monterey Bay Aquarium, Pacific Grove, and Pebble Beach golf and the 17-mile Drive.